Adult license requirements for the State of California* broken down for easy understanding. Many adults learn to drive later in life. So whether you’re 18 or 80 years old, you can gain confidence behind-the-wheel with Bay Area Driving Academy. Most of all, we get you up-to-speed and DMV ready!  Submit application along with required documentation and licensing fees.  Study California DMV Handbook.  Pass the DMV written knowledge exam & received a permit. 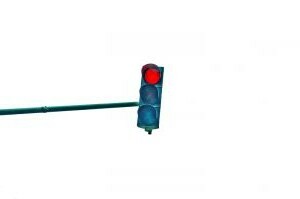  Practice for your DMV road exam.  Pass the California DMV driving exam & received your license! Furthermore, visit CA DMV How-To Guide for the process of obtaining your driver license. Adults are not required to take any driver education courses. Adults can simply submit their DMV application. After, pass a vision and knowledge exam. Noteworthy, we recommend reading the CA DMV Handbook prior. In addition, everyone must pass the written knowledge first. And then, you can take the driving exam. Adults are not required to take any in-car training. Yet, California DMV does require adults to pass a driving exam. 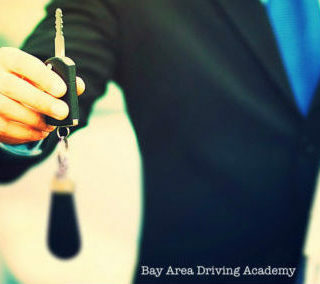 Hence, Bay Area Driving Academy provides a comprehensive Adult Academy Driving Program for beginners. In addition, we offer our 2-hour specialized A la Carte Courses for all skill levels. Teaching you how to drive and better prepare for the DMV driving exam. *Please verify all DMV requirement information presented on bayareadrivingacademy.com to the official dmv.ca.gov website. We do not guarantee the accuracy of any information presented on our website. Rather provide it as a courtesy.